Chavez Tuckpointing is a family-owned and operated business with 20+ years experience. 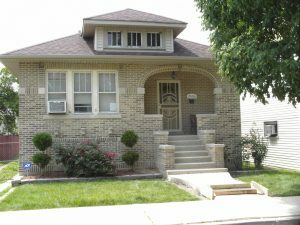 We are based in Northwest Indiana but also provide work in surrounding areas, such as Chicago and Porter County. 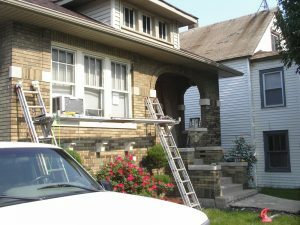 We provide a wide range of services, including: tuckpointing, masonry and chimney repair. We do both residential and commercial projects. No job is too big or too small. We value our customers and take pride in our quality of work. We also value our relationships with our customers and strive to satisfy our customers in every way.